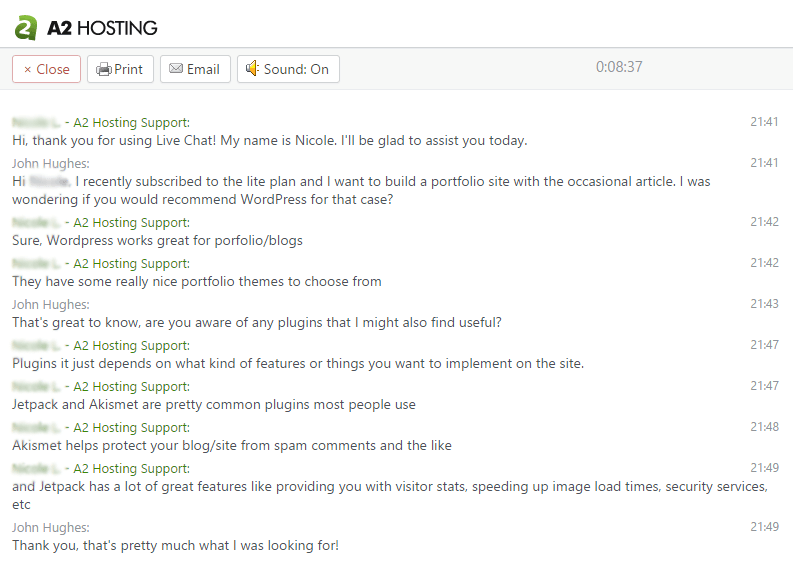 A2 Hosting Review for WordPress: Fastest Hosting You've Heard Of? When looking for web hosting, many WordPress users go straight for the most popular web hosts – while others do meticulous research and end up at smaller, yet more focused providers. 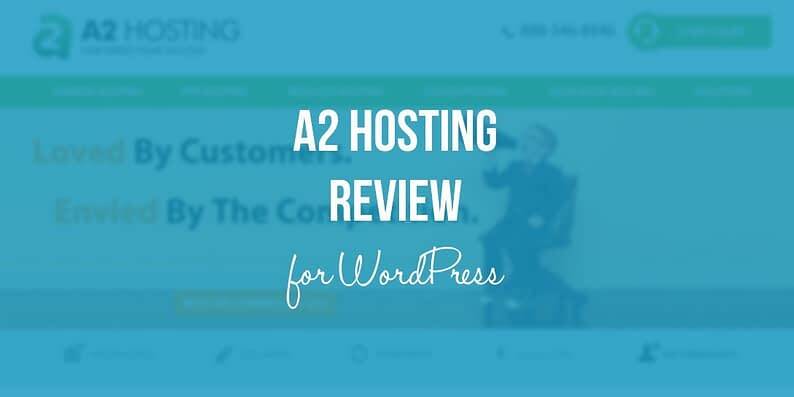 However, there’s one host that seldom comes up in either of those two groups – so let’s make amends with our A2 Hosting review for WordPress! Despite not being well-known, A2 Hosting has made a bit of a name for itself thanks to its rapid speed and great support. However, when it comes to web hosts and their claims, it’s usually best to take this type of information with a grain of salt, unless you’ve tested the solution for yourself. 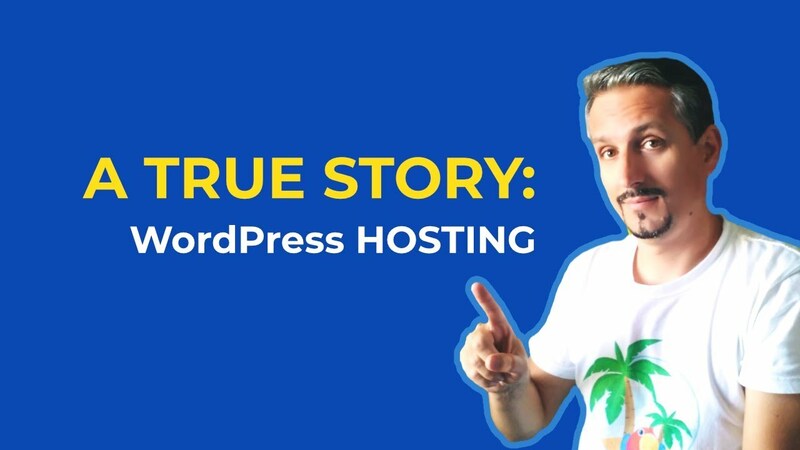 With that in mind, we’ve rigorously tested A2 Hosting to see how it plays with WordPress, and whether its support and speeds are really all that. Let’s get started on our A2 Hosting review for WordPress! Optimized WordPress installations: A2 Hosting offers optimized WordPress installations to maximize speed and security. This enables you to focus on growing your site without worrying about performance. Fast loading sites: This provider’s main claim to fame lies in its speeds. Faster loading sites lower your bounce rates and keep users happy, so they’re definitely a good thing. We’ll discuss performance in-depth later on, so keep reading. So far, we’re off to a decent start! Let’s move on to see how A2 Hosting fares with its customer support. We’d heard good things about A2 Hosting’s customer support, so we were particularly excited about testing it first hand. Before diving in, we took a long look through their documentation. Their knowledge base includes over 40 WordPress-specific articles, including using Google Analytics and administering WordPress from the command line. The conversation went smoothly, and our agent gave us a couple of decent suggestions for basic WordPress plugins – which is exactly what we were looking for to gauge their attention to detail. 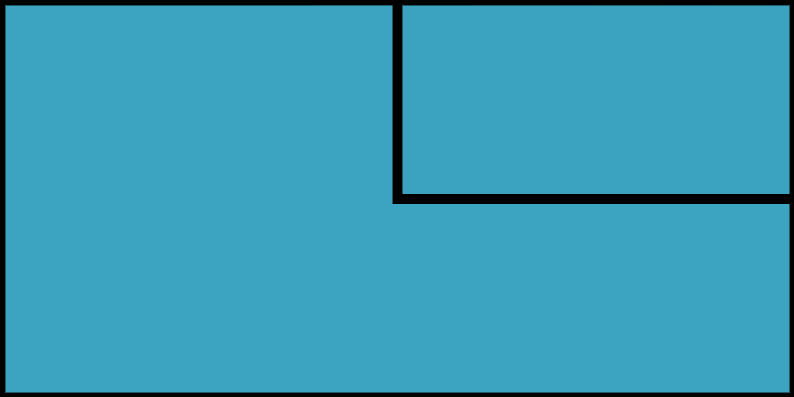 Solid State Drives (SDDs): All of their WordPress plans offer SSDs, which cuts down on loading speeds across the board. Turbo feature: Some of their (more expensive) plans offer an exclusive Turbo feature, which claims to cut down on loading times enormously. However, with the above in mind, every web host claims to offer bleeding-edge speeds and technology – so you shouldn’t take those claims at face value. Let’s do some testing of our own and see how A2 Hosting performs. We got off to a rough start with the Australian test, but recovered afterward. 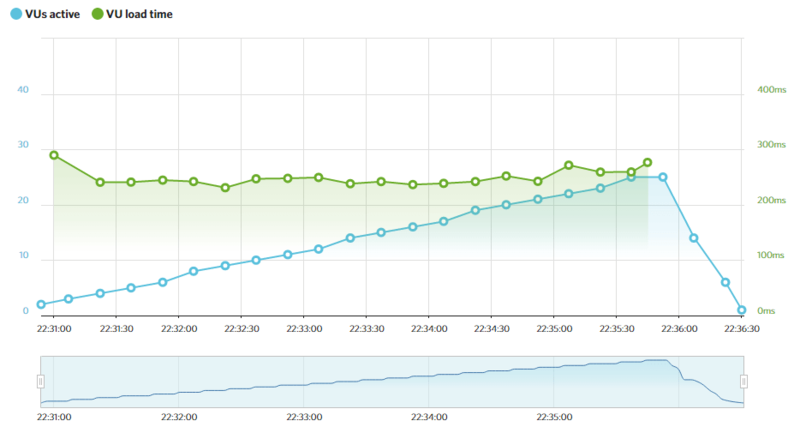 Overall, these are some decent results – so let’s see if our server can hold up under stress! Minimum response time: 230.83 milliseconds. Maximum response time: 289.49 milliseconds. The results from A2 Hosting’s Load Impact tests. We were hopeful after seeing the New York results for the past test, but we’ve got to admit – these response times were a shock! Loading a website in under 0.3 seconds is quite a feat, even more so for a website under load. It’s fair to say that A2 Hosting delivers when it comes to speeds. Lite (starting at $3.92 per month): This plan supports a single website and up to five databases, but offers both unlimited storage and bandwidth. It’s perfect for users that don’t require support for multiple sites. Swift (starting at $4.90 per month): Supports unlimited sites and databases. This one also comes with unlimited storage and transfer caps. It’s the perfect solution for power users with multiple websites. Turbo (starting at $9.31 per month): The Turbo plan shares all the bells and whistles of its Swift counterpart, but also offers A2 Hosting’s Turbo technology. It’s meant for users that need to shave off every single millisecond of page loading speeds. As you may remember from the previous section, A2 Hosting’s websites load plenty fast – and that’s without having access to their Turbo settings. We didn’t get to test that feature personally, so at this moment, we would recommend sticking to either the Lite or Swift plans – depending on how many sites you need to host, of course. It’s almost time for this A2 Hosting review for WordPress to come to an end, so let’s take a minute to recap the good and the bad we’ve discovered so far. Ridiculously fast speeds. This is one of the fastest web hosts we’ve seen, period. A thorough knowledge base for WordPress users. A friendly and fast-acting support team, who know their stuff when it comes to WordPress. Their prices are bit higher than some other entry-level shared hosting plans. Then again, you can get some good deals if you pay for longer periods in advance. It’s difficult to overstate how important picking the right web host is. After all, the wrong one could easily sink your site due to a lack of proper support and shoddy services. That being said, our A2 Hosting review for WordPress found none of these red flags here. In fact, their reasonable prices and high speeds make them an excellent choice for WordPress users! How to Choose a WordPress Hosting Company (4 Key Factors Explained). Do you concur with the results of our A2 Hosting review for WordPress? Share your thoughts with us in the comments section below!